The Rev. 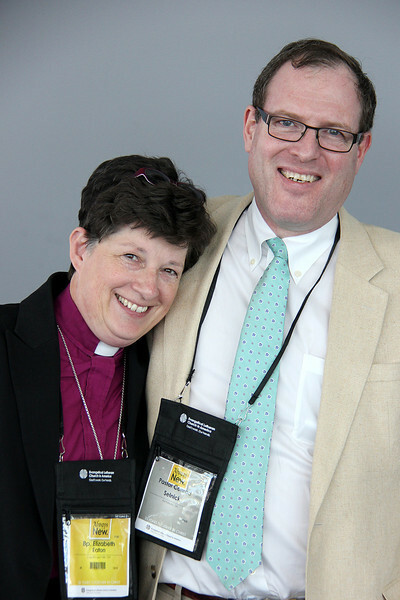 Elizabeth A. Eaton, bishop-elect, and her husband, the Rev. Conrad Selnick pose after a press conference.